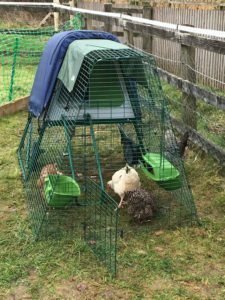 “As a veterinary nurse I take the welfare of all my animals very seriously. 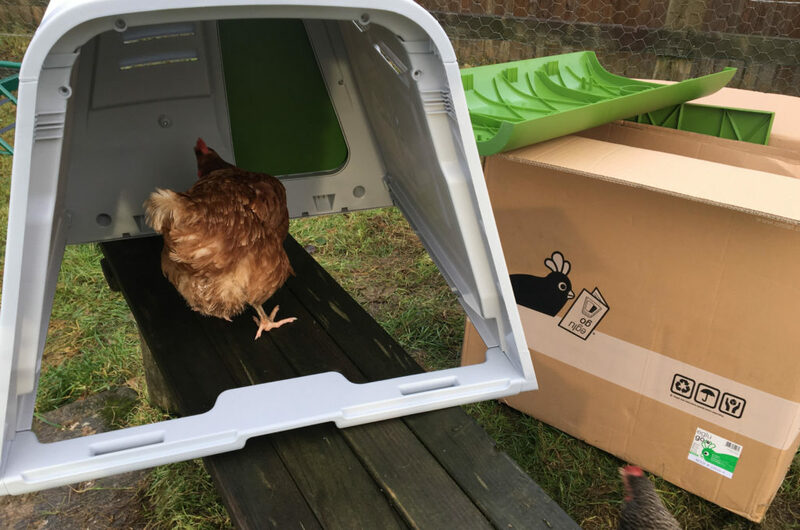 As humans we have bred animals and birds to suit our wants and needs and on occasion this does mean they aren’t able to survive or thrive without human intervention. 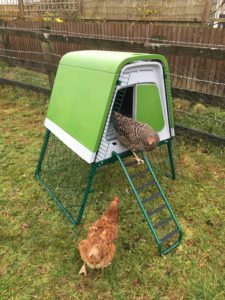 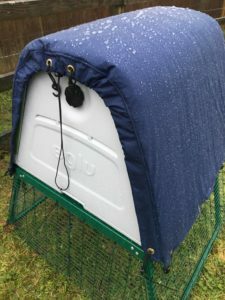 Read Jo’s review of the Eglu Go UP here!